AMAZING, AMAZING!! 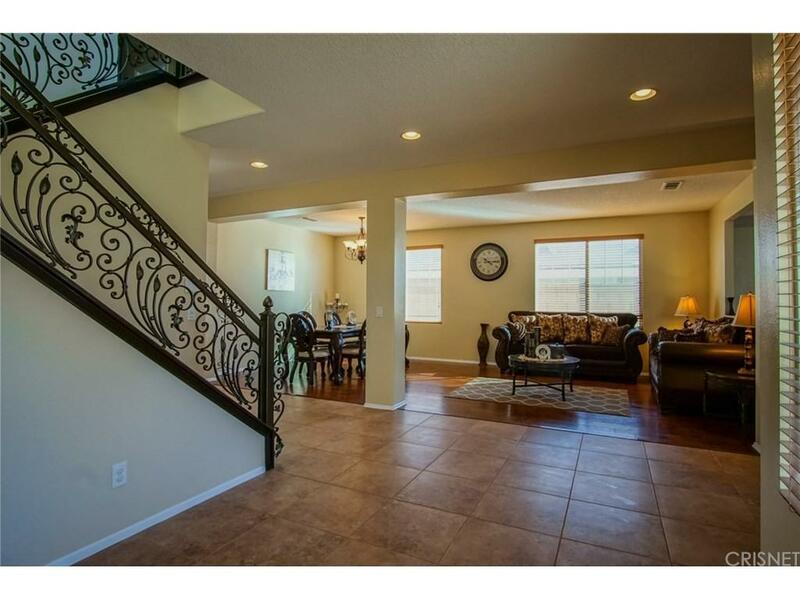 Welcome to this 3700 SQFT Home IN PRIME WEST PALMDALE LOCATION. Conveniently located near the 14Fwy. Interior features: 4 BEDS, 4 BATHS and an EXTRA ROOM that can be converted in to an office or 5th room, plus a HUGE Large LOFT area that provides even more flexible living space. 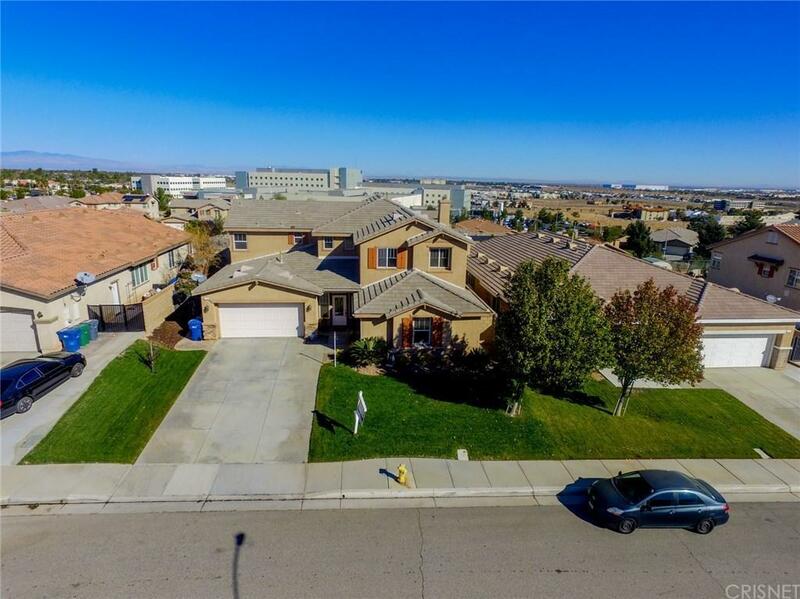 it also features an open floor plan, beautiful updated KITCHEN WITH GRANITE COUNTER TOPS and abundance of cabinetry for storage, island and breakfast bar, that is open to the family room with a cozi fireplace, this home has a down stairs master bedroom with dual sinks. The upstairs features a spacious MASTER SUITE and master BATHROOM with dual sinks. 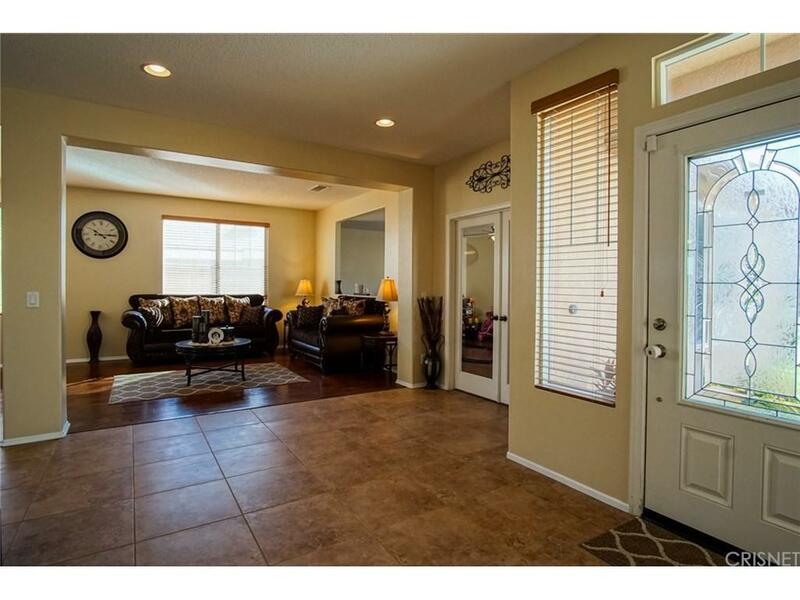 A huge walk-in closet and two additional bedrooms, laundry room as well. The back yard with enclosed patio perfect for entertaining. MUST SEE!!! Sold by Nonmember Agentdefault BRE#01203828 of Nonmember Officedefault. 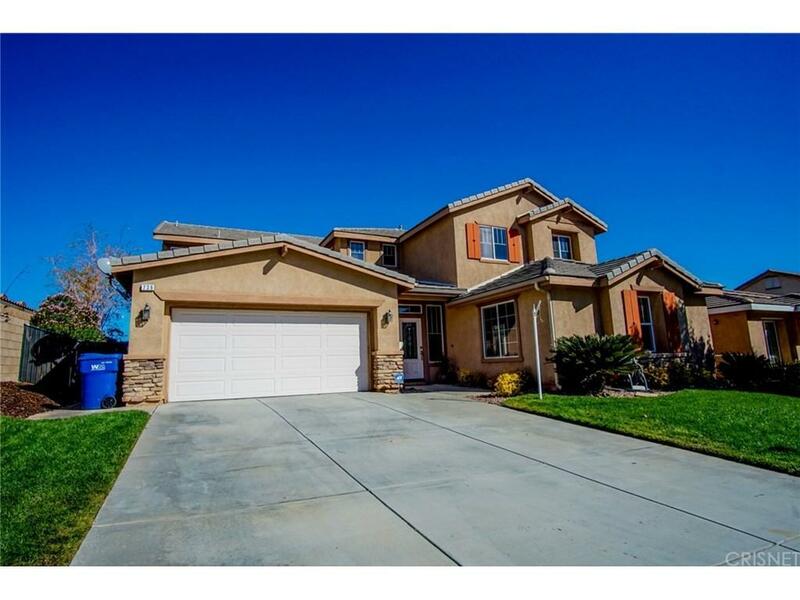 Listing provided courtesy of Manuel Zamora DRE#01203828 of Realty Executives United.